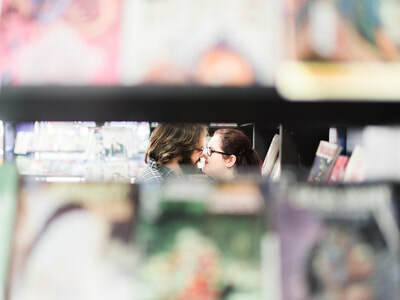 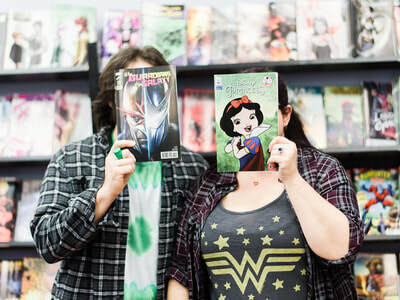 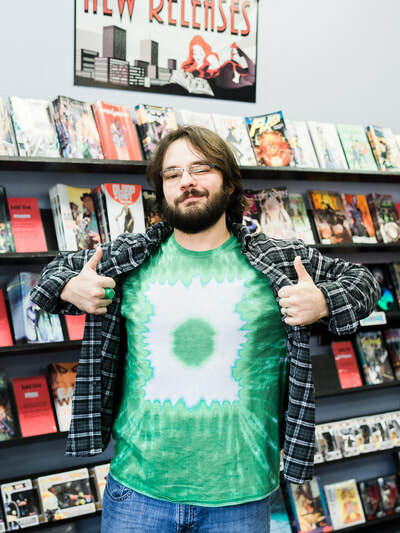 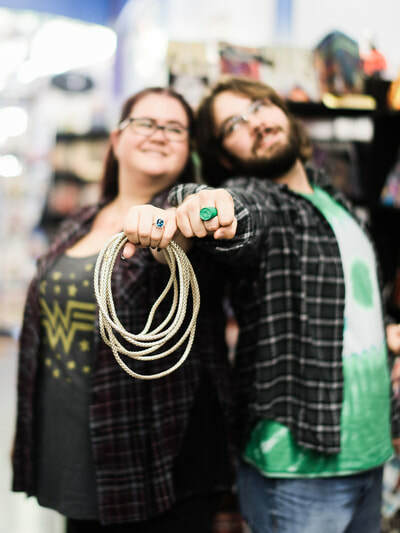 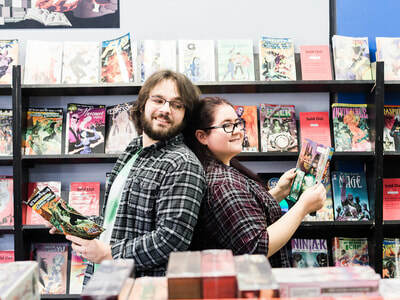 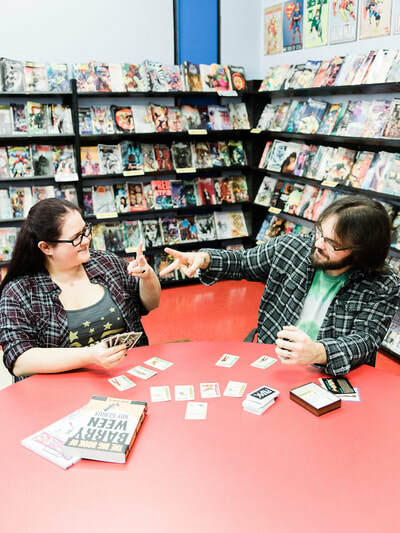 Illusive Comics is the perfect venue for you to commemorate your most precious life moments in a suitably nerdy fashion. 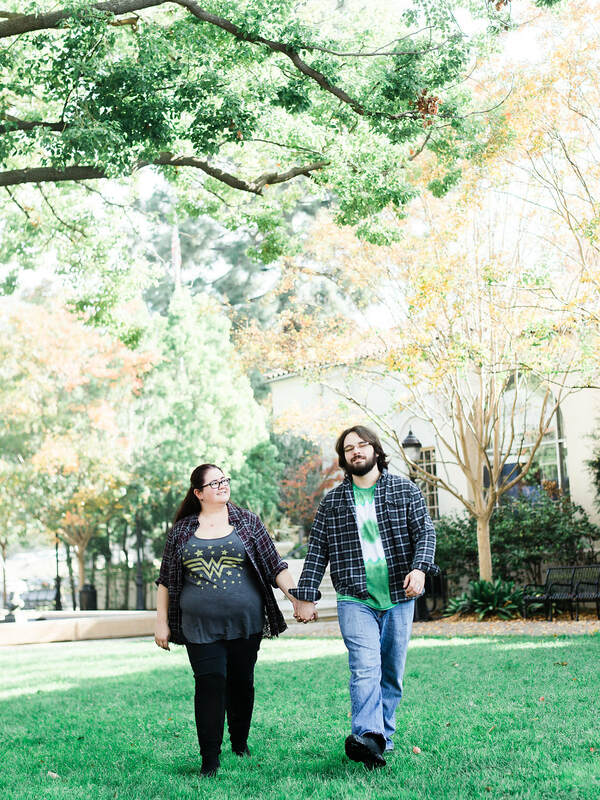 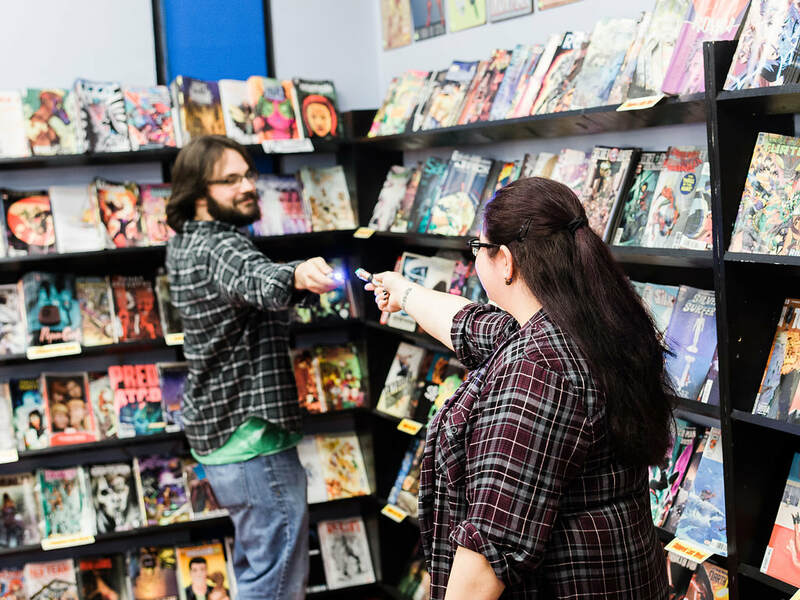 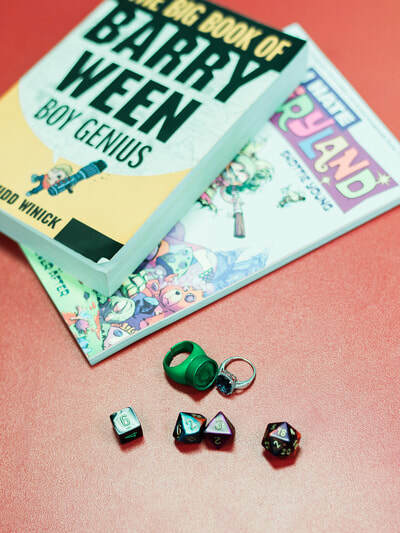 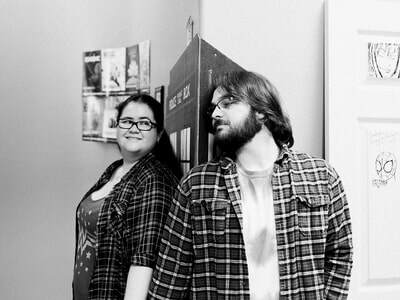 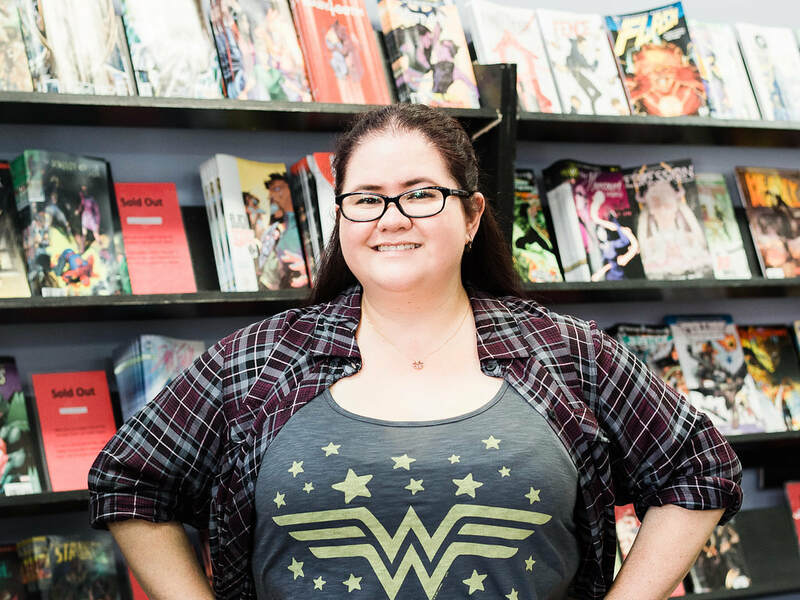 We're spacious, clean, and well-lit, with a ton of geeky atmosphere. Contact us to make arrangements for your special day! Samples provided from the Engagement of Ana Young and Wilson Blades. Photography by Ditto Dianto.